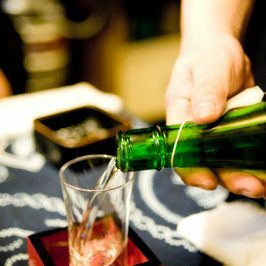 KIMOTO is the older “traditional” brewing method, where nature is left to take its course. Brewers wait patiently as naturally occurring Lactobacillus (lactic acid bacteria) grows within the shubo to fight off unwanted bacteria. 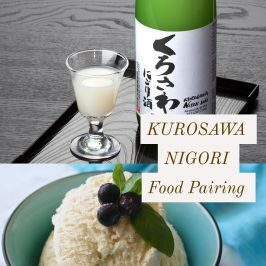 The rice and koji for the shubo are mixed and crushed into a puree in order for them to work properly together and saccharify (convert rice starches to sugars). 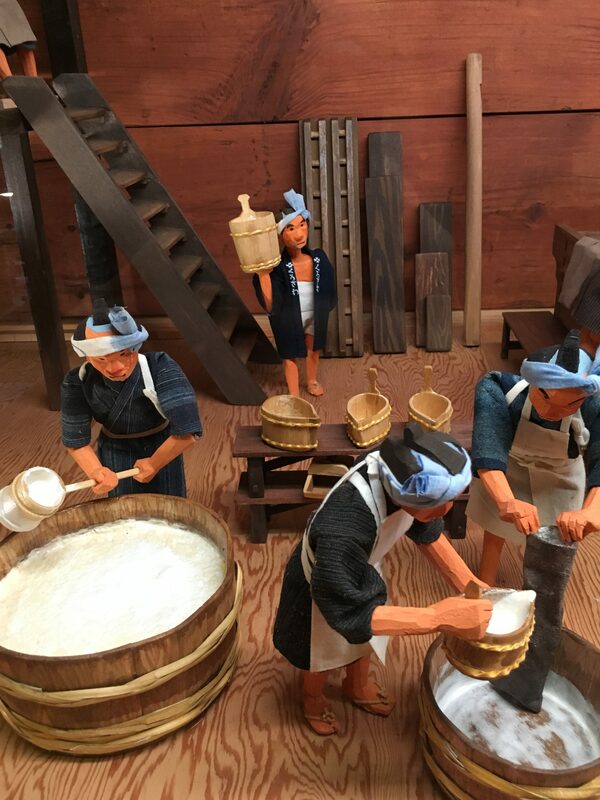 This involves the labor-intensive “yamaroshi”, a manual mashing and stirring of the puree with oar-like paddles in order to speed up rice saccharification. Requires a longer time for the yeast to begin fermentation. No lactic acid or yeast added, but forms naturally in the brew. 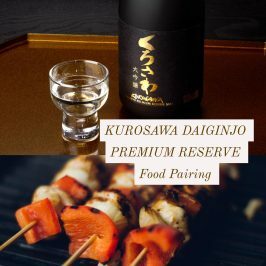 Because Kimoto allows more wild yeasts and bacteria to become a part of the brew, the flavor tends to have higher sweetness and acidity, with richer, deeper, significantly more pronounced flavors. 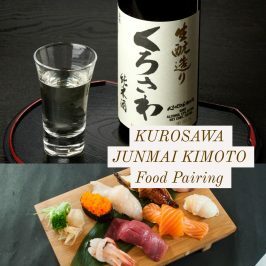 Would you like to try Kurosawa Junmai Kimoto and Hatsumago Junmai Kimoto ?